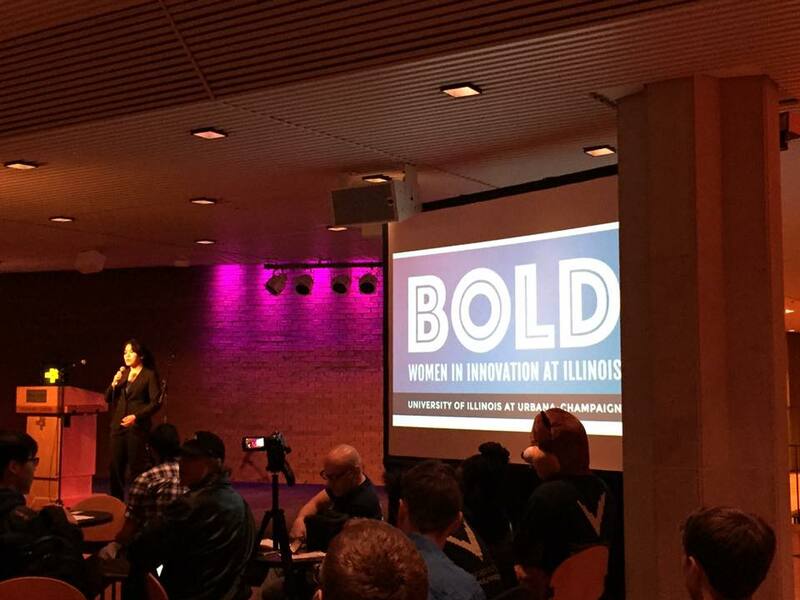 BOLD is a student organization at the University of Illinois at Urbana-Champaign that aims to empower women in innovation and entrepreneurship by building a vibrant community that is inclusive of all students. At its core, BOLD focuses on providing students with the resources they need for personal and professional development. 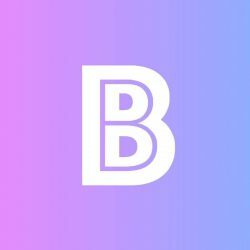 Moreover, BOLD advocates for diverse representation in entrepreneurship and serves as a forum for showcasing the talents of the next generation of innovators, makers, and entrepreneurs. We provide social events to get to know our members and make connections. We also hold professional events and workshops in order to gain insight on building our character and career. An important part of our organization is our dedication to creating a foundation for women to build their future, we simply help by giving them a platform. If interested, check out our contacts page, and if there is anyone in particular you would like to speak to, visit our officer’s page.